Apparently, it pays to be a minority — at least, that’s the message from Sen. Elizabeth Warren’s claim of Native American heritage in her career. Being between 0.09 and 1.5 percent Native American hardly makes her a minority, but for Warren who wants to claim racial victimization, this is all the evidence she needs. Is Warren a victim of discrimination? No. Is Warren a hero for Native Americans? No. Is Warren an example of diversity and intersectionality gone wrong? Yes. Warren used family folklore to exploit diversity recruitment for her career advancement and political aspirations. That was never the point of seeking to make workplaces, academic institutions, or society more diverse, but this is where we are. If we look at her career, we see little evidence of discrimination to weep over. Warren enjoyed an upper middle-class lifestyle with a legal career, a teaching career at two of the nation’s most elite institutions, and she now serves at one of the highest levels of public service. Yet, Warren felt the need to use her Native American heritage to secure some perceived access and privileges that she thought a minority status confers. For nearly a decade from 1986 to 1995, Warren self-reported her racial status as minority to the Association of American Law Schools, which listed her as a minority law professor in its directory. During that time, she taught at the University of Texas and the University of Pennsylvania, before she joined the faculty at Harvard Law. An enlightened educator should know better than to abuse race for personal benefit, but Warren was climbing the professional ladder and willingly suspended ethics to get ahead. Even if she never earned a job because of her ethnicity, her behavior was unseemly and deceptive. Warren didn’t stop with academia. In 2012 when running for a Massachusetts Senate seat, Warren alluded to her ancestral links to Cherokee and Delaware Indians as evidence that she too was a minority. She pointed to the rumored native blood in her mother that caused her father's family to reject her. Her campaign staff couldn’t prove these claims, nor could the New England Historic Genealogical Society. It did not matter to her, though — this was her way of connecting with women and minority voters. Now, Warren uses her minority status as her qualification to stand side-by-side with leaders of Black Lives Matter and the Women’s March, who promote the victim mentality among women of color today. Sadly, she is empowering a flawed diversity and intersectionality movement. Proponents of intersectionality seek to expose how different systems of oppression overlap and intersect depending on your identity. The more gender, race, and sexual orientation boxes you can check, the more victimized you are by someone else’s perceived prejudices. The remedy for this victimhood is greater access and preferential treatment. Making women and people of color victims is the true oppression though. 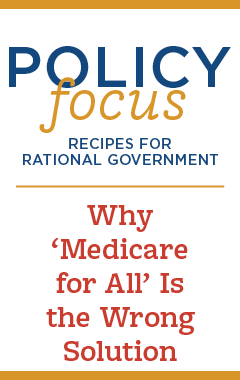 By blaming political, economic, educational, and social systems, you rob individual women and men of their personal agency and undermine how their own decision-making and choices can overcome challenges in life. As a black woman born in the Caribbean, I do not need a DNA test to prove my inclusion in the minority club. Unlike Warren, though, I am not looking to use my race or background for personal gain or to earn sympathy points. 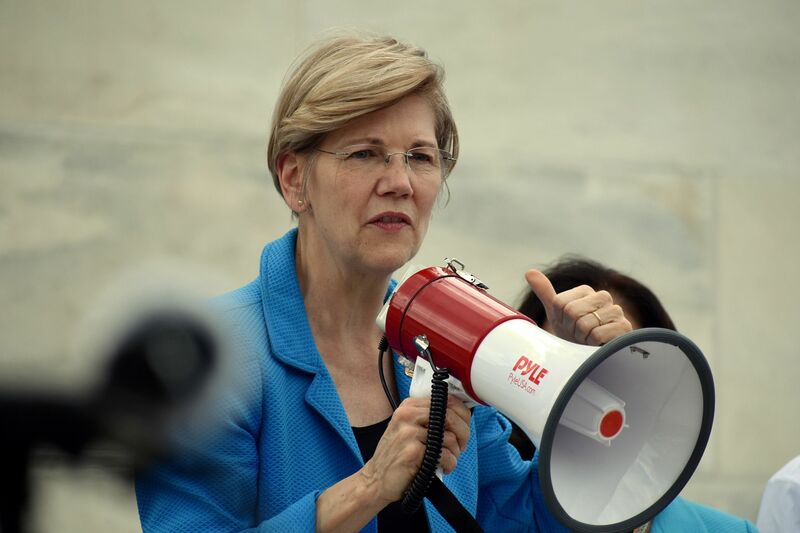 In a society where people of color are making strides in economic mobility and social advancement, we do not need Elizabeth Warren cloaking herself as a minority to promote faux victimization.